Candidates’ health circus offers a rational reminder: need a pneumonia shot? The news circus about the health of presidential candidates gives us a good excuse to mention a smart preventive care measure for both very young and older Americans: vaccination against pneumonia. Yes, there are many different kinds, both of the illness and the preventative inoculation. 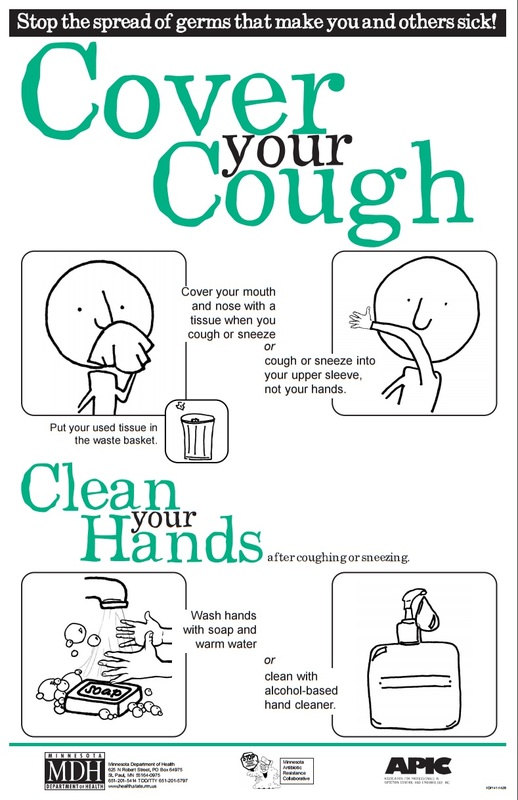 Pneumonia, for which there are at least 30 causes, can be traced to infection by bacteria, virus, or fungi. There are at least two types of anti-pneumonia vaccines, one for kids and the other for those 65 and older. Pneumonia, combined with the flu, claimed almost 57,000 lives in the United States in 2013, and hospitalized more than 1 million. Anyone who has ever survived a prolonged bout of fever, wracking cough, muscle pain, and exhaustion from pneumonia can testify to the disease’s banes, and would join in the expert recommendation for vaccination. Not all patients should get the vaccination, and patients’ personal physicians should be closely consulted. The federal Centers for Disease Control and Prevention says the vaccine for kids is generally safe and highly effective, and its counterpart has been found to be safe and good in preventing the illness in adults. Meantime, as for the flu vaccine, I’ve written about it before, especially how a deeper dig into commonly cited numbers will show that it may be nowhere near as effective as it is touted. We are getting to the season for this illness, which can be an astonishing killer and is certainly nothing to take lightly. 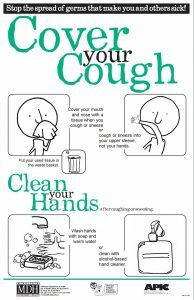 We can all help reduce the scourge of workplace outbreaks of various illnesses, especially colds and the flu, with a little courtesy — practicing a little cough etiquette, for example. It isn’t easy these days in cut-throat corporate settings. But stay home if you’re ill, please. Companies can help by giving workers appropriate sick leave — surprise, that move reduces flu rates “significantly,” research shows. Consult with your physician to see if you should get a flu shot. With the proliferation of retail clinics in chain drug stores, it has gotten fast and easy to get flu vaccinations, which also often are given in workplaces. This year, authorities are recommending that patients get a shot and not the nasal mist, and the vaccination is available already. Heads up, the season can stretch long so, contrary to all the advertising from those retail clinics, it may make some sense to get the flu shot in a few weeks rather than too early now.